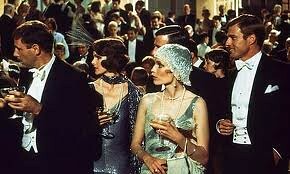 Yes It's a Great things you know,"The Great Gatsby" by F. Scott Fitzgerald is made into a movie again. 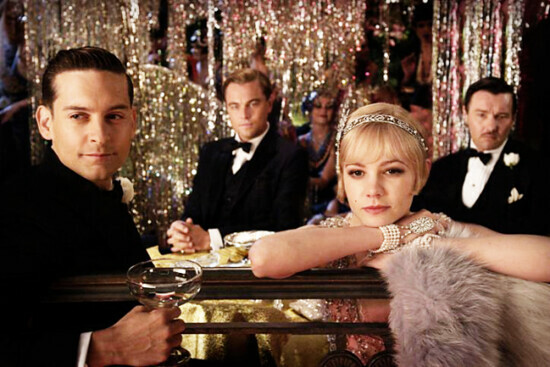 Glorious director is Baz Luhrmann who had directed "Romeo + Juliet(I LOVE)", "Moulin Rouge". I can't wait to experience that feel 20's mood at the movie!! "Versailles in a Socialist France"